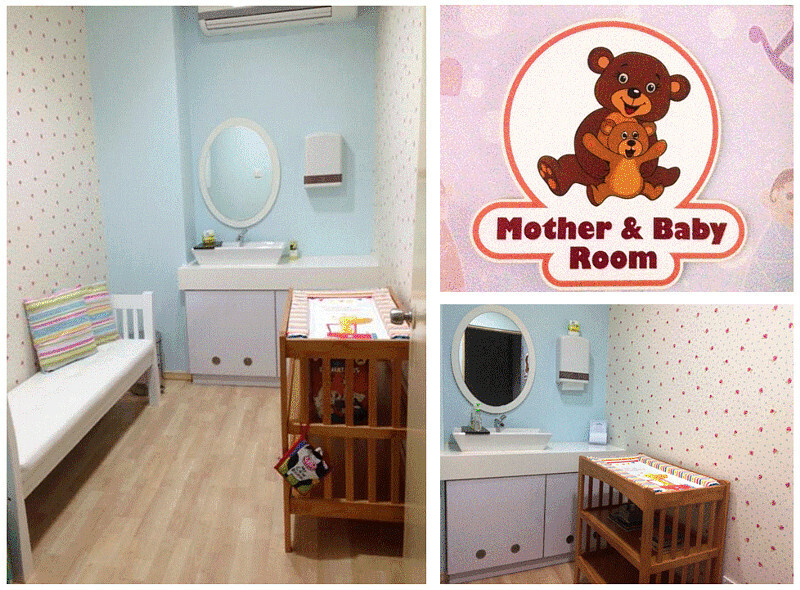 Welcome to the Mabohai Shopping Complex’s Mother and Baby Room. Have you found yourself in need of a place to attend to your infant, like changing his/her diapers and preparing formula? Or simply in need of a clean and tranquil place to sit and soothe your child in the middle of a shopping trip with the family? 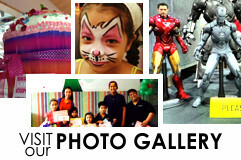 As a family oriented shopping complex, we are delighted to provide this facility to make you and your child more comfortable as you shop and dine at Mabohai Shopping Complex.